Thank you from the Museum Center staff for an amazing 2018 Gala! 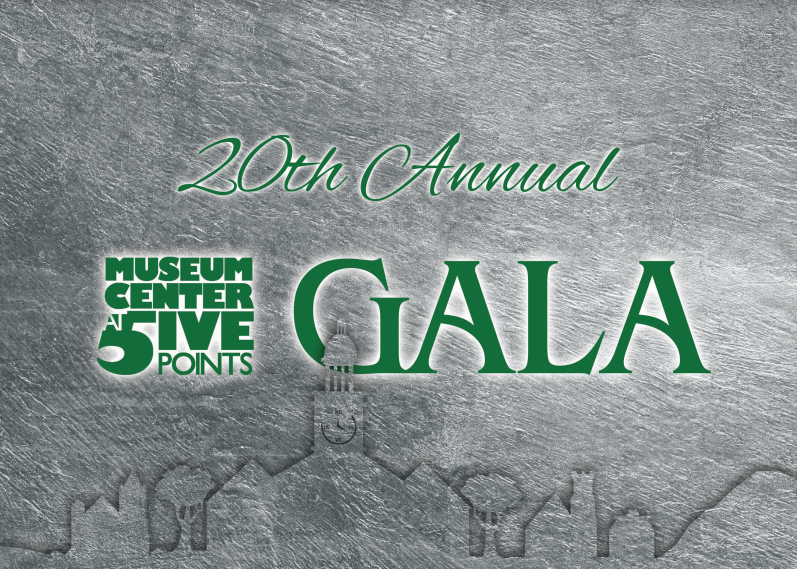 Join us for an elegant evening of dinner and dance as we celebrate the Museum Center at 5ive Points. Tickets to this premier fundraising event include cocktails, dinner, silent and live auctions, paddle raise, and live music. The Museum Center at 5ive Points has made strides this past year in improving the visitor experience! Permanent exhibit updates, student programs, and special events are just a few of the changes.